Established in 1986 North-West Frontiers was founded on the ethos of providing quality small group walking holidays. 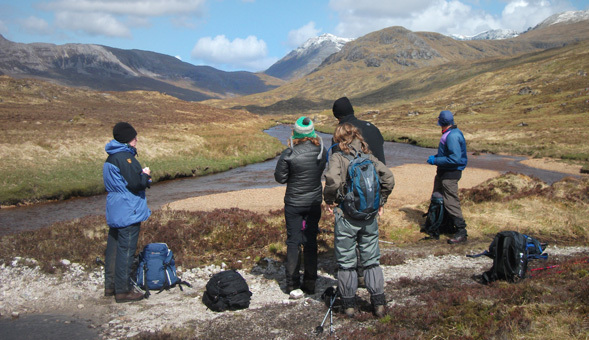 From those early days our range of trips has expanded making North-West Frontiers one of the leading walking holiday companies in Scotland. From high mountains and wild glens to dramatic coastlines we have offered our clients some of the finest experiences in Scotland. We not only organise holidays in Scotland. Since 2009 we have been offering a wonderful walking holiday to the remote and dramatic Faroe Islands. This is just the start and our aim is to keep developing our program of unique adventures in both Scotland and beyond.